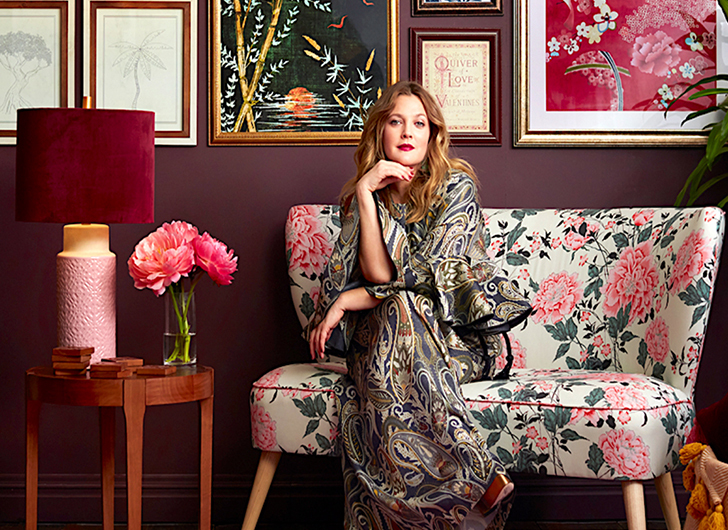 Drew Barrymore is extending her popular Flower Collection by adding a line of cute – and affordable – home goods. 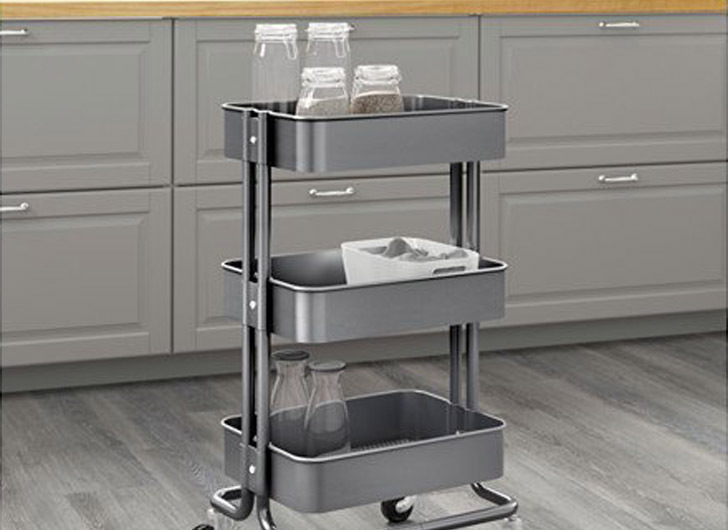 The collection, available now on Walmart.com, Jet.com, and HayNeedle.com, features an array of gorgeously eclectic items inspired by Drew’s travels. The collection, which changes seasonally, is affordably priced from just $18 up to $899 and showcases everything from plates to textiles, artwork to furniture. 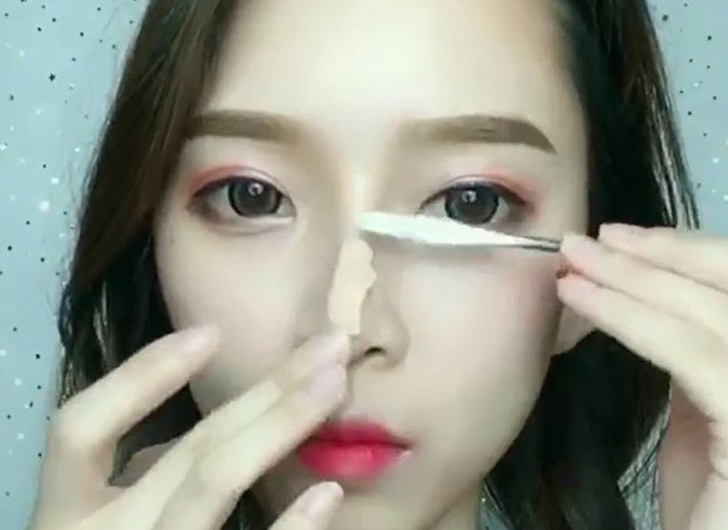 Meet the Newest Instagram Trend – Wax Nose Jobs!